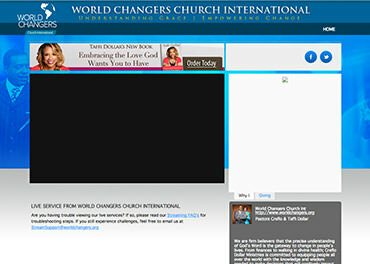 Welcome to World Changers Church International, where our vision is to teach the Word of God with simplicity and understanding. 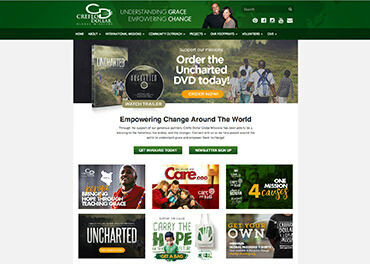 Creflo Dollar Global Missions endeavors to impact our community, country, and world family with the ever powerful love of the Father. 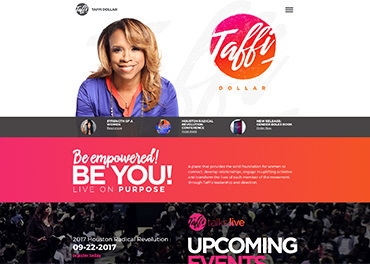 A minister of the Gospel, Taffi has a global influence in ministry and music. Taffi's commitment to helping others is evident through her lifestyle of service. 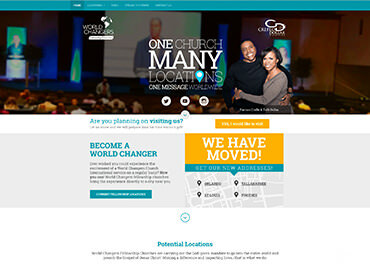 WCC - New York is pastored by Creflo and Taffi Dollar. 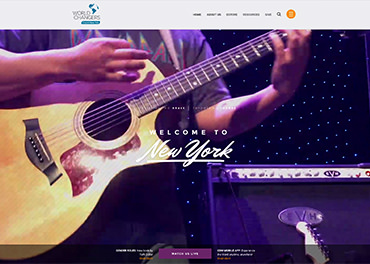 It was born out of their passion for the Word of God and the people in the greater New York area. 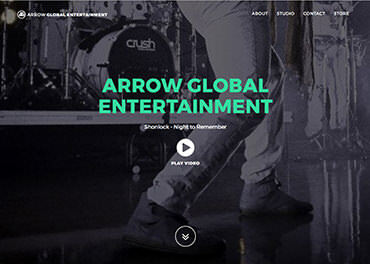 Arrow Records, an affiliate of Creflo Dollar Ministries, is a Word-based record company located in College Park, Georgia. 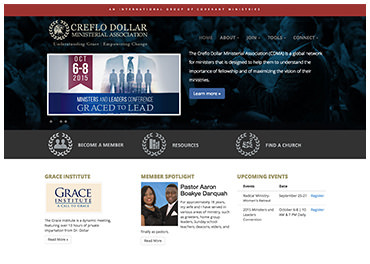 CDMA is a global network for ministers that is designed to help them to understand the importance of fellowship and of maximizing the vision of their ministries. WCFC allow you to experience a close fellowship with Believers from your own community while joining thousands of other Believers nationwide. Join us Live from the World Dome! 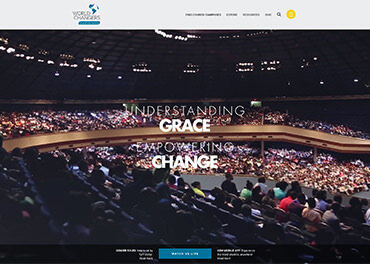 Sundays at 10:00 A.M. (EST) and Wednesdays at 7:00 P.M. (EST).